When Paul Newman's Doc Hudson appears in Cars 3 this summer, it will be in flashback -- and all of his lines will be spoken by Newman. That's according to Jay Ward, the Creative Director of the Cars universe for Disney. In an interview with Screen Crush, Ward admitted that he didn't feel like they paid the passing of Doc Hudson enough attention in Cars 2, and so when the third movie saw Lightning a bit rudderless, it apparently seemed an opportune time to revisit the fate of his mentor, former race car "Doc" Hudson, who was the doctor and judge in the town of Radiator Springs in the first Cars. Ward told the site that at one point, the offscreen death of Doc Hudson was going to become an onscreen learning moment for Lightning in Cars 3 -- but parents, don't worry: the Cars filmmakers apparently nixed their very own Optimus Prime moment. While audiences will see Doc in Cars 3, the death itself has been excised for being "just depressing," Ward said. Pixar apparently scoured its Cars archives (Carchives?) to find unused audio recordings of Newman from the first movie, allowing the filmmakers to use Doc without having to deal with the unpleasant task of recasting the Hollywood icon. “Every line you hear in this film is Paul Newman,” Ward promised. Comic genius George Carlin will not get the same treatment, though; Lloyd Sherr will play the role, as he has since Carlin passed away. Carlin last appeared as Filmore in one of the Mater's Tall Tales shorts in 2010, with 2011's Cars 2, some video game projects, and Tales From Radiator Springs featuring Sherr as the character. The Sherr situation is a bit different mostly because by the time of Carlin's death, the character of Filmore had already been played by Brian George in 2007's Cars: Mater-National video game. In 2009, Sherr would take on the role for Cars Race-O-Rama and has held onto it since. Carlin passed away in 2008, so it's possible Sherr already had the role and was working on Race-O-Rama before then. Chick Hicks, Michael Keaton's villain from Cars, recurs in Cars 3, but he is now voiced by Bob Peterson, also known as Roz from Monsters University, Mr. Ray from Finding Dory, and Dug from Up. 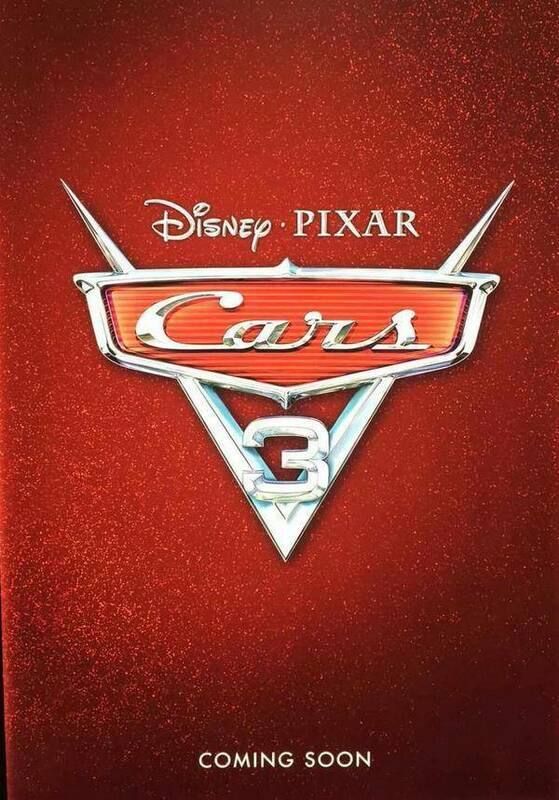 Cars 3 is set to debut in theaters on June 16, 2017.